Addliss & Sonic Fear has been shaking the floorboards here at DLA with this most recent mammoth single. "Starlight" is a epic Trance single that is bigger than big when it is unleashed. Totally tremendous rich, deep bass roll under beast leads and killer drums to make a track that is a total demon of a single. 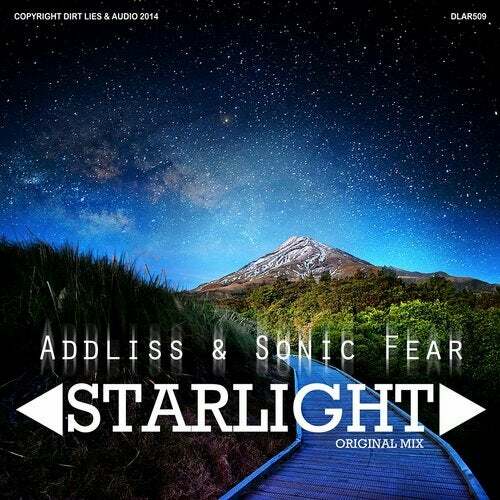 Miss this and miss out FANTASTIC TRANCE RELEASE FROM ADDLISS & SONIC FEAR!